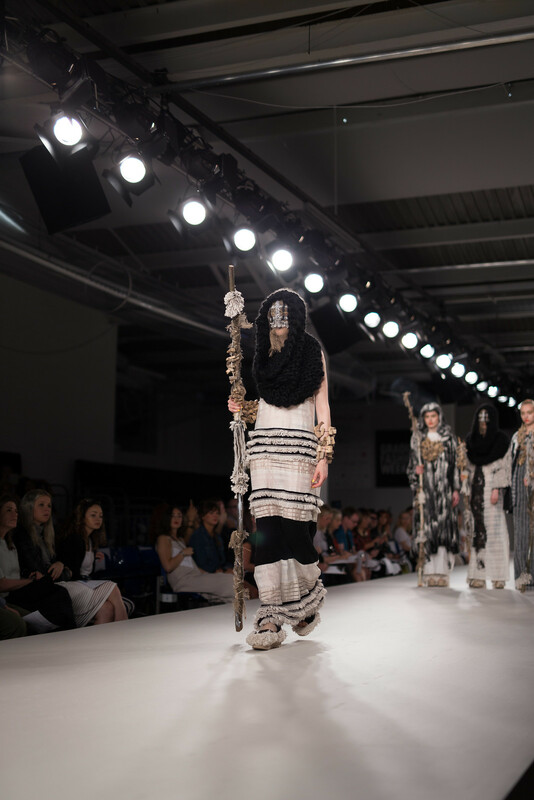 While studying at Bournemouth University, I inevitably developed an intrigue for the creative goings-on at our next door neighbour, the Arts University Bournemouth. 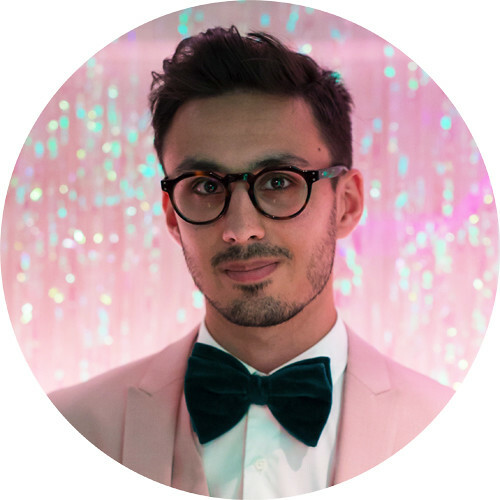 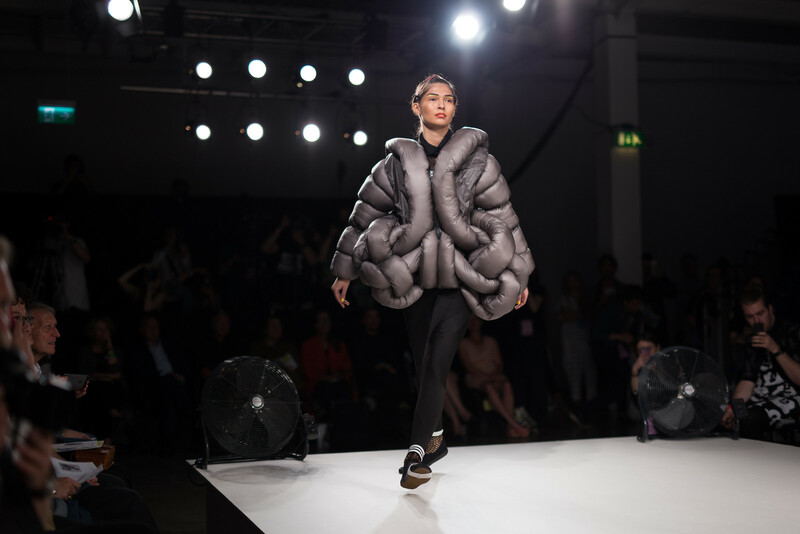 Even after graduating with my journalism degree, I had contemplated following my interest for fashion in a more hands-on capacity than simply this blog, for which the BA (Hons) Fashion Design course at AUB would have been my first option. 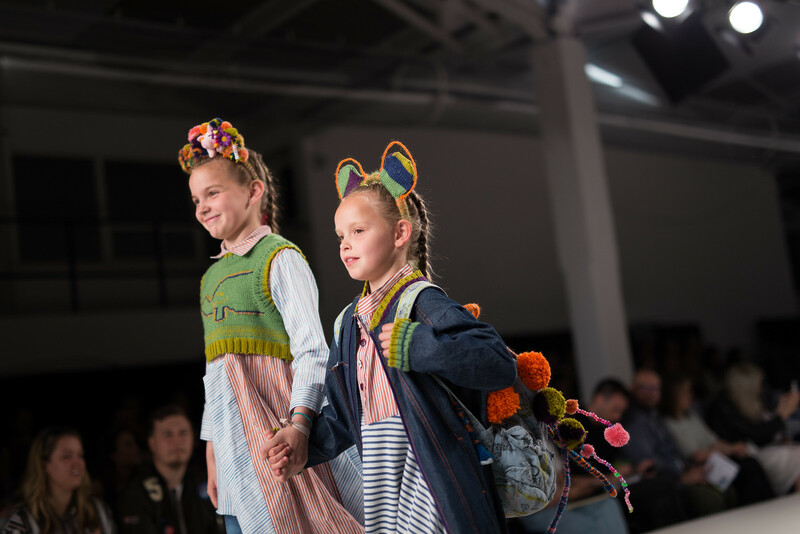 Perhaps if I had taken that path, I might have designed the cat-print shirts for which I have been so longing. 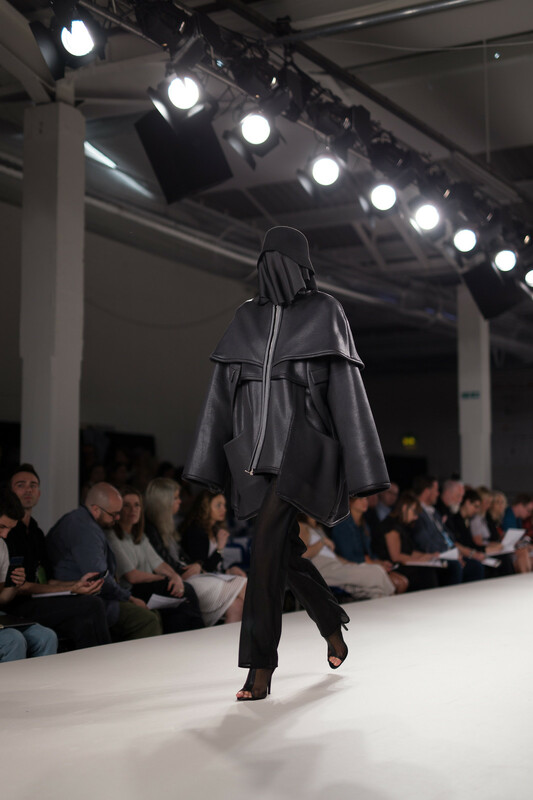 Thankfully, those who did actually study Fashion Design at AUB know how to produce exciting clothes beyond my not-so-subtle obsession for feline kind. 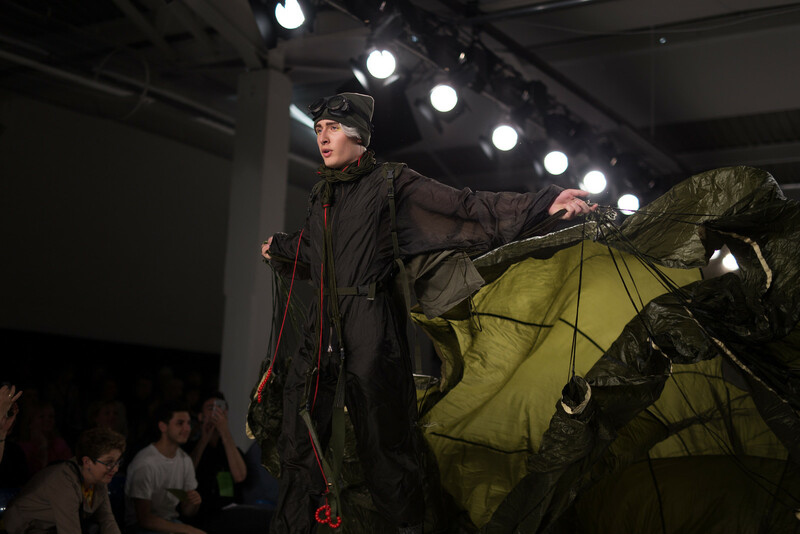 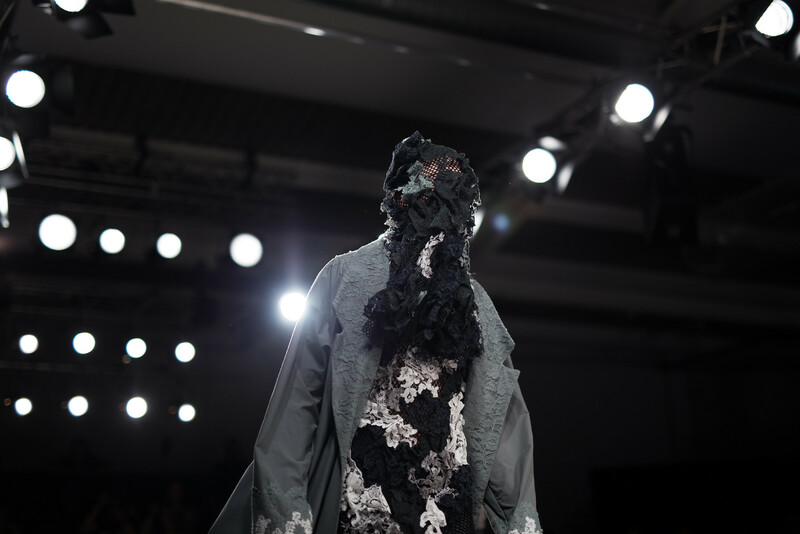 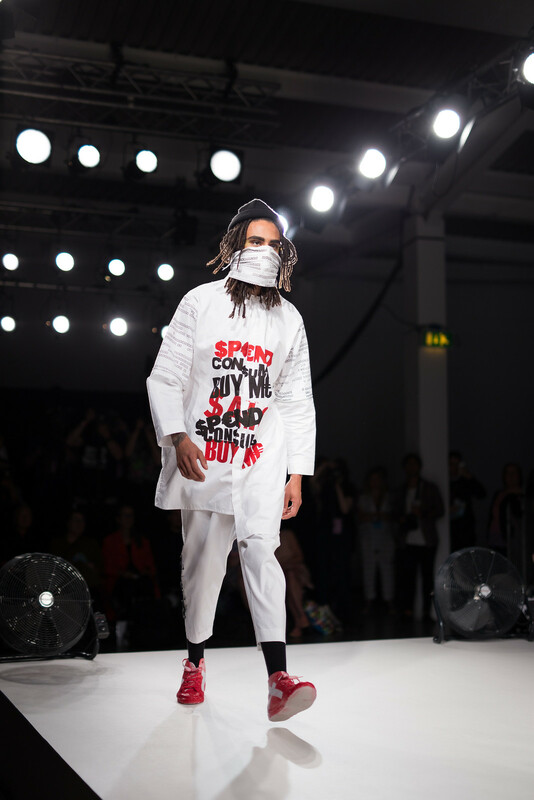 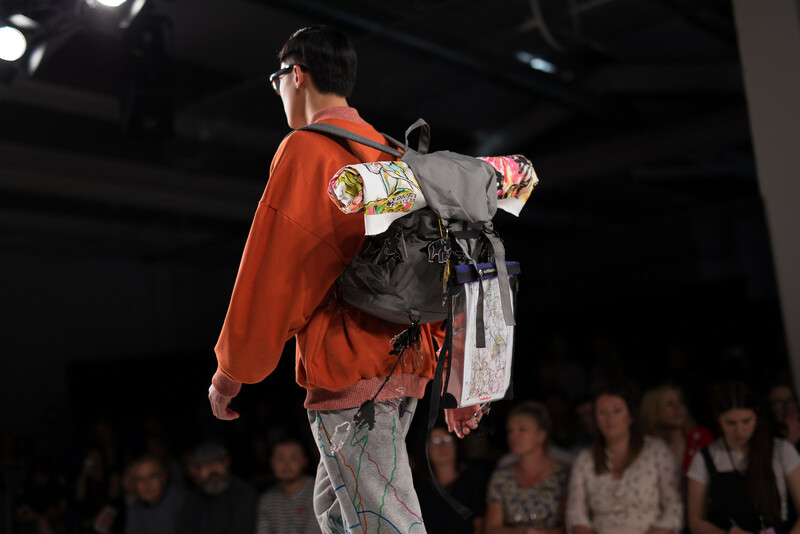 Among the final-year collections presented at Graduate Fashion Week were Aimee Willsher's marriage of science fiction and cabin crew uniform, Holly Marie Anderson's tropical beachwear, and Kelsea Lea's paratrooper themed menswear. 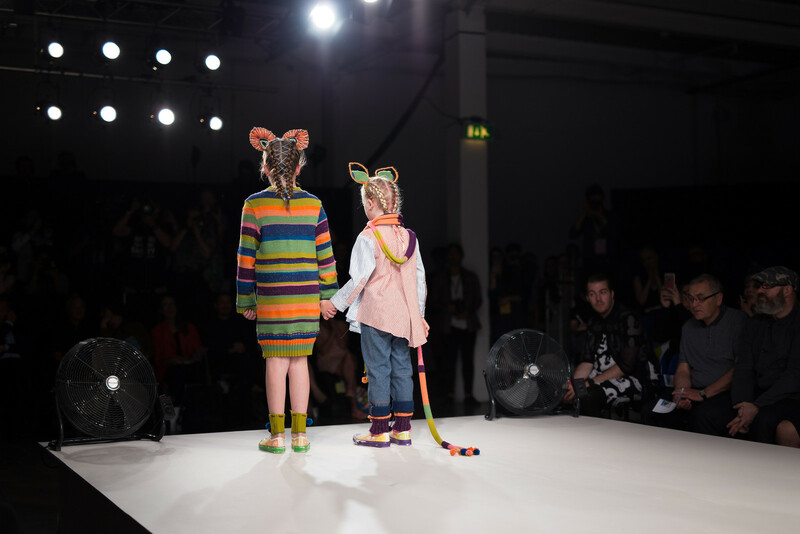 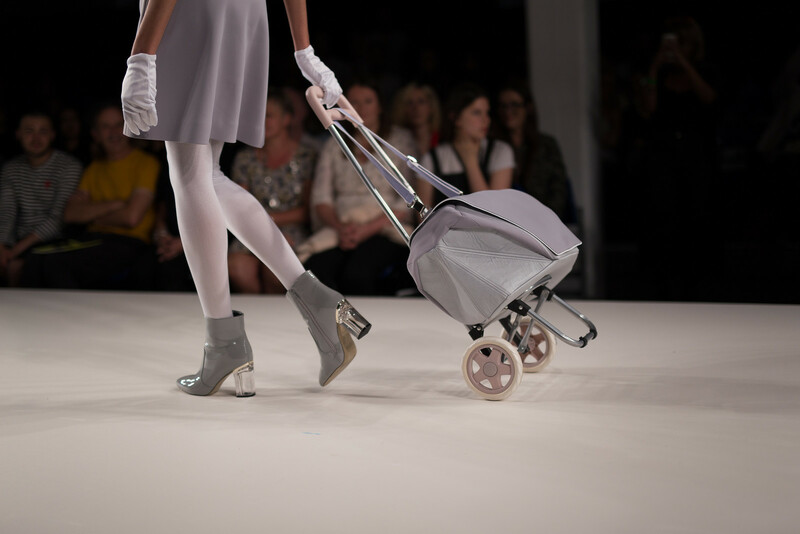 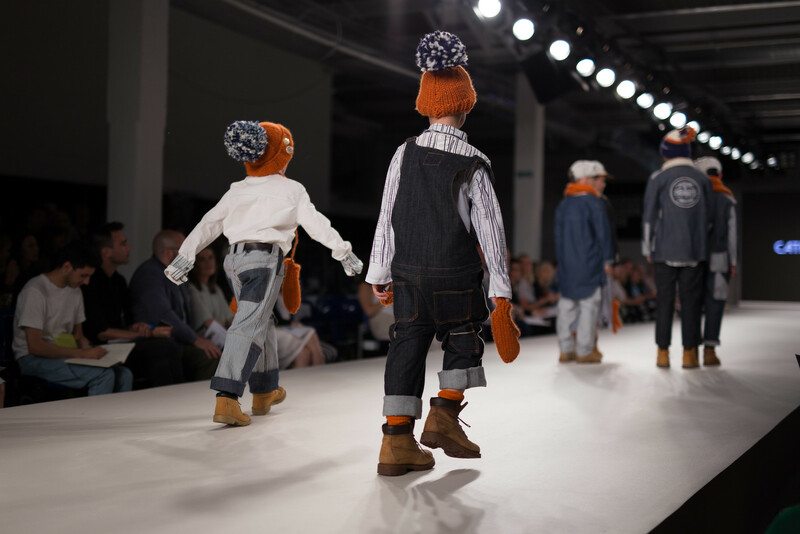 Also featured were three childrenswear collections by Sophia Brecon-Smith, Elizabeth Layte and Catherine Thompson. 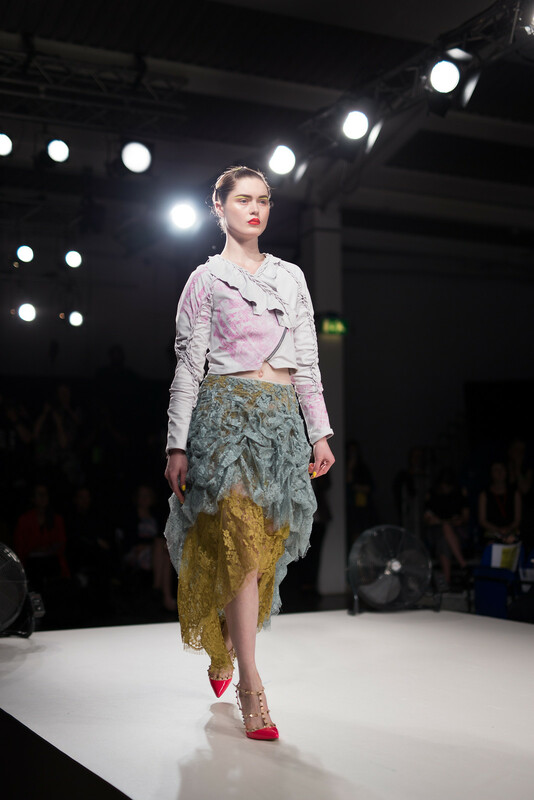 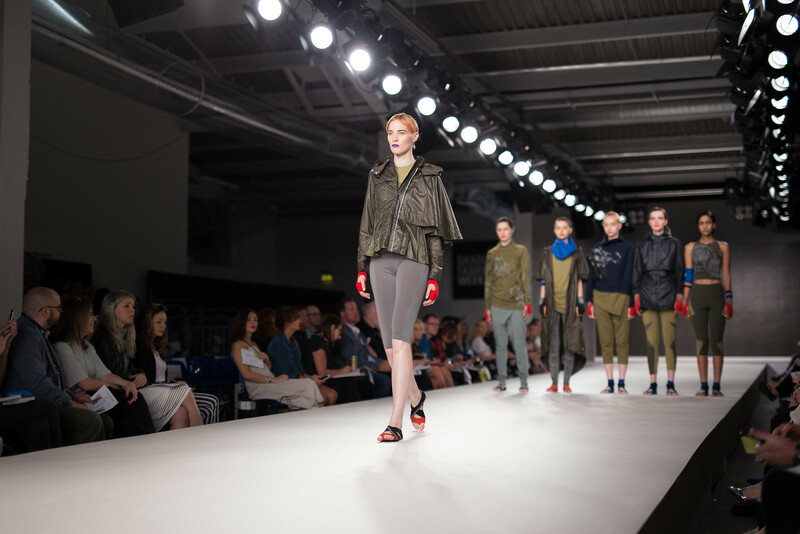 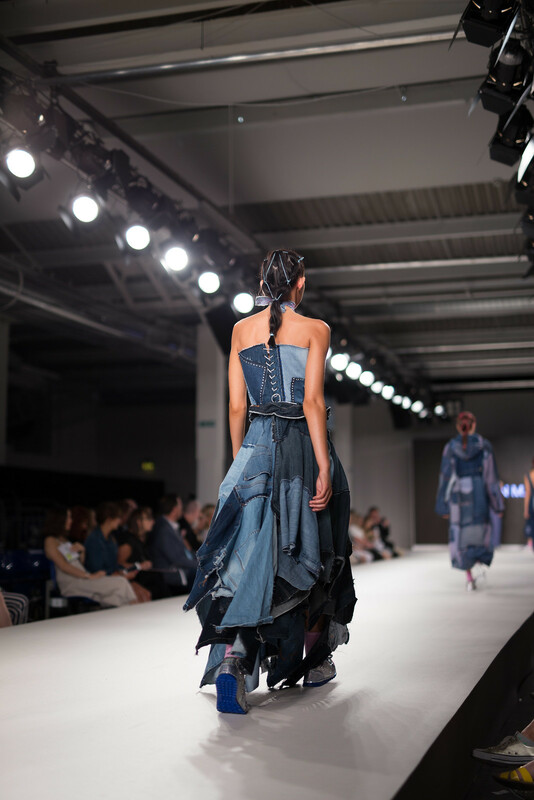 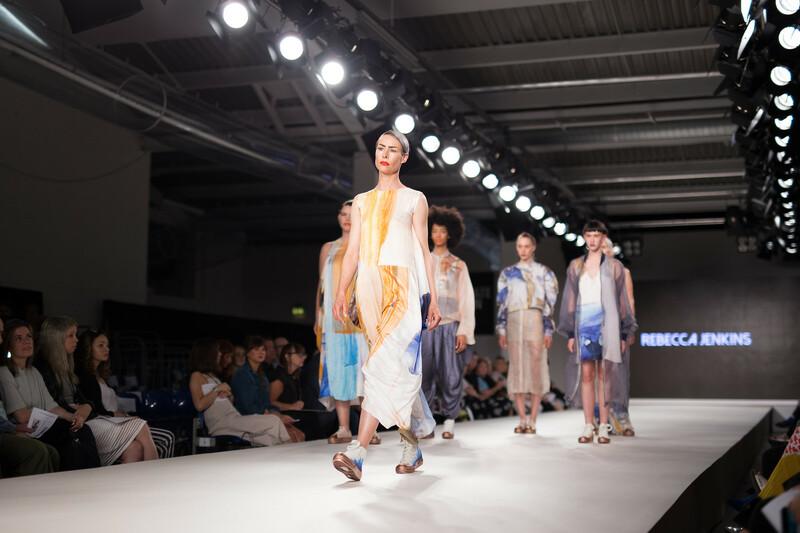 Further to producing a host of design talent, Arts University Bournemouth are a frontrunner in challenging the fashion industry's overarching yet outdated ideals towards beauty and body image. 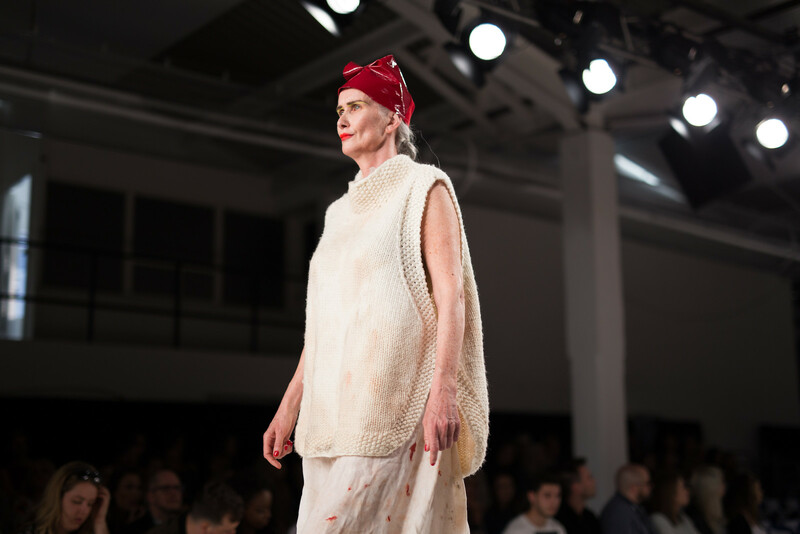 The university are supported by fashion commentator Caryn Franklin MBE, whose All Walks Behind The Catwalk initative seeks greater diversity of race, age, size and body shape in fashion imagery. 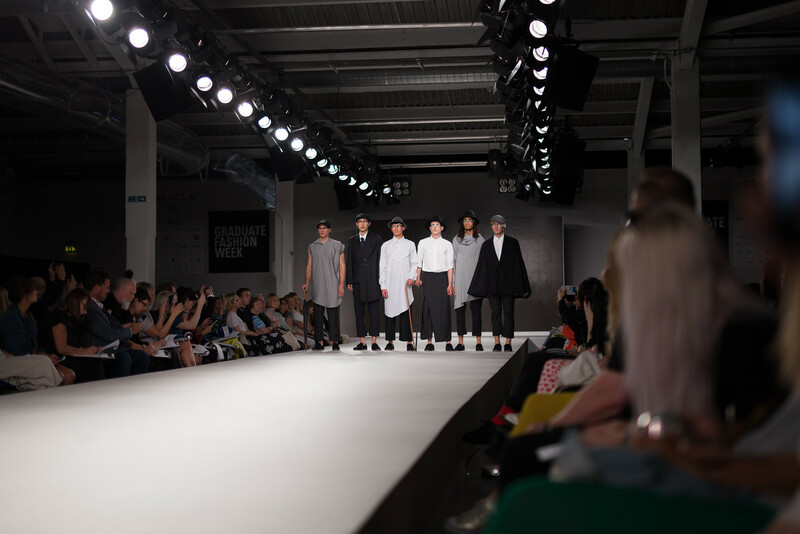 Accordingly, the AUB fashion show employed a variety of models to represent the true breadth of UK consumers.